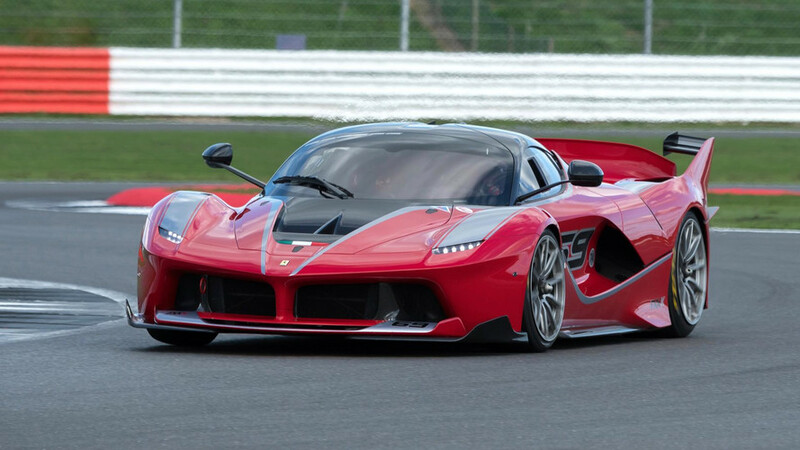 The Ferrari event at Silverstone will feature 70th anniversary celebrations for the Italian company. 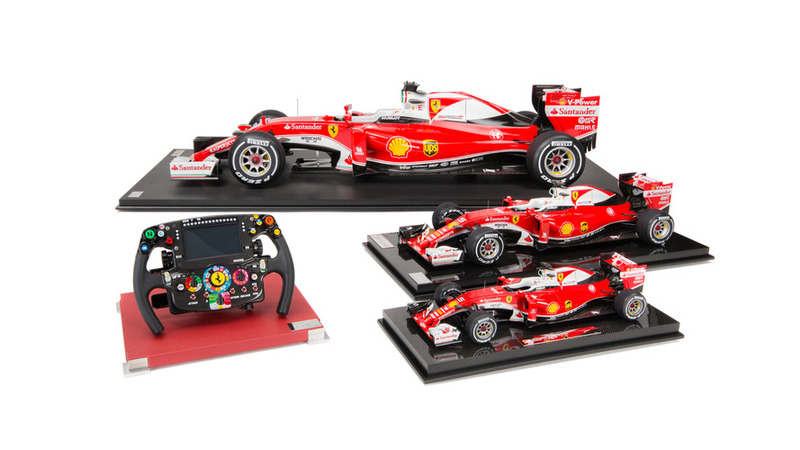 MIAMI – (July 19, 2016) – Amalgam Collection, a Motorsport Network company, today announced its exclusive line of Scuderia Ferrari SF16-H creations at 1:4, 1:8 and 1:12 scale, and a full-size recreation of the car’s steering wheel. 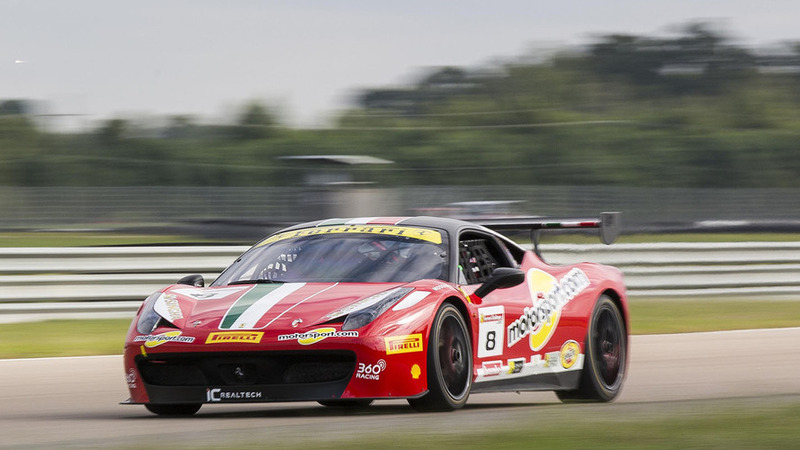 Motorsport.com will provide full event coverage of the Finali Mondiali on 13 of its active editions, in 10 native languages.